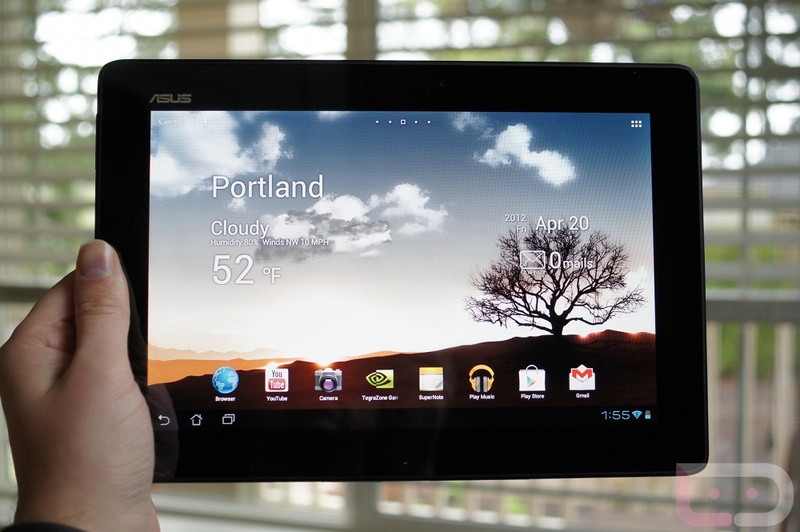 If you’re the owner of the Transformer Pad from ASUS, go check to see if you have an update. It’s nothing major, but it’s a minor bump in Jelly Bean and is still Android version 4.1.1. According to some users already on the update, which has been live for the past couple of days, the tablet seems to boot much faster, the WiFi connects much quicker when coming out of sleep, and overall performance has improved. Can’t argue with that. So, go check to see if you got it already.